Kick drums form the foundation of dance music – whether it’s a booming 808 to rumble subwoofers or a snappy LinnDrum to cut through the densest of mixes, we’ve come to rely on kick drums as the core of a track. There are innumerable approaches to getting a good kick: sampling, synthesizing, drum machines, acoustic sources, layering or all of the above. In this article we’ll cover every angle, equipping you with the necessary tools to turn that whimpering beachball into a chest thumping perfect kick drum you can be proud of. The drum kit as we know it has been around in its current form since the early part of last century to accompany jazz bands and other ensembles. Arguably most important feature of this is the kick drum (or bass drum to some). Like a large tom it sits on the floor but is instead triggered with a pedal, underpinning the rhythm and outlining the downbeat. When a kick drum is struck, the head (or skin) vibrates at a fast rate. As this gradually dies out, the amplitude and frequency of the vibration drops. It’s likely to be a Roland TR-909 (not an acoustic source) but we can see how the same principle still applies: a short, high frequency blast at the beginning, simulating the beater hitting the skin (this is the snappy part of a kick that cuts through the mix); then the tail decreasing in pitch where the body of the kick, or sub, is felt. Miking up drumkits was still quite rudimentary right up until the late seventies, with ambient and room mics being preferred. This method has created many classic records and breakbeats so although there’s nothing wrong with it, it gave the engineers little in terms of isolation when it comes to mixing. Arguably one the most popular kick drum mics is the AKG D112. Known for its large diaphragm, it’s perfect for picking up lower frequencies which have a much longer waveforms. Other notable choices are the Neumann U47 FET, Electrovoice RE20 and the AKG D12. Rewiring an NS10 speaker is also a renowned practice to pick up more bottom end from a kick drum. A key factor when close-miking is the distance of the microphone to the source. The closer to the beater the mic is, the more snap will come through whereas moving the mic further away will pick up more of the sub frequencies. In the example below, the D112 would be used to pick up more of the high frequency energy from the transient as it’s much closer to the impact. The U47 is further away, picking up lower frequencies that would be blended in for weight and pressure. 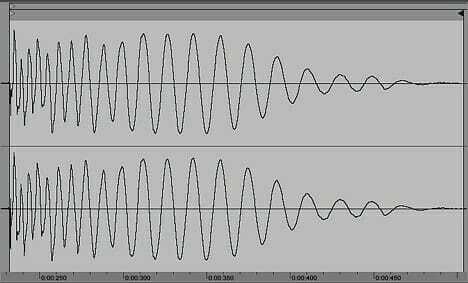 One of the most common questions that crops up is how to tune kicks. Having the right frequencies in your kick and getting the right sweep from low to high is going to make it stand out and nicely fill out your bottom end without engulfing the mix. Kick drums can sit anywhere from as low as 50Hz in house, techno, trap and hip-hop right up to 90-110Hz for drum ‘n’ bass. Where your kick sits also depends on what your bass is doing: if you’ve got a big sub sound with lots of content below 90Hz then using a higher-pitched kick would complement it better. However if you’re using bass guitar, or something with more low-mids/mid-range frequencies, then you can get away with a beefier kick drum. In the last decade and a half or so, dance music has become increasingly forensic in its approach – it’s harder and harder to get away with not taking proper time and care over your kicks and, to a wider extent, overall bottom end. 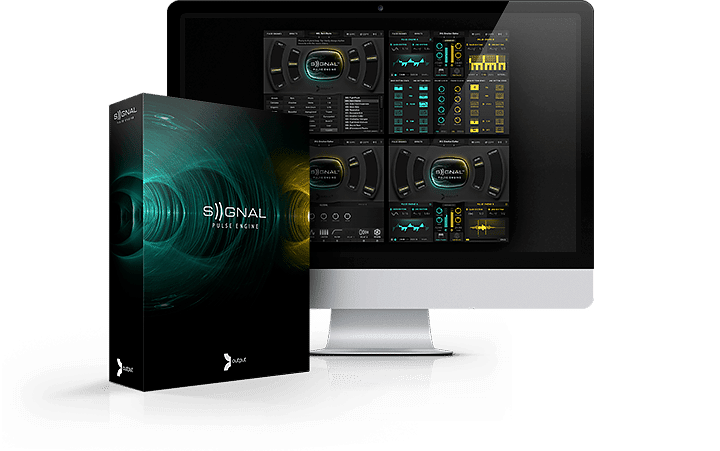 There are plenty of dedicated plugins for kick drum creation, such as Nicky Romero’s Kick Synth or BazzISM VST, but we can get really flexible, heavy-sounding kicks just from Ableton Live’s native plugins and a small selection of samples.